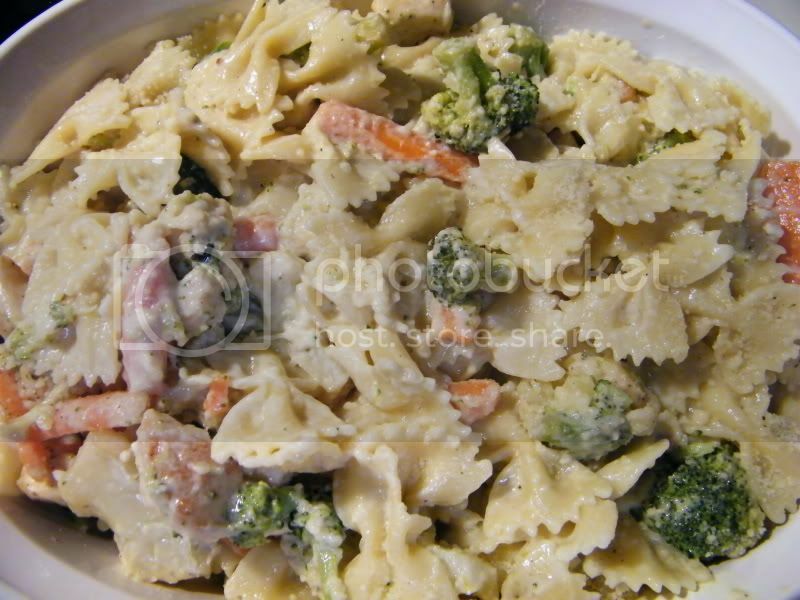 1 box of Farfelle pasta (bowties) - you can use half the box if you have a smaller family or the whole box, if you want leftovers. *You can cut back all the ingredients if you need to. If you want to cut back the cream and cheese, you can cut it back to 1 1/2 cups or even less (for half a box of pasta). I like my pasta to stay creamy, so I add the whole amount. You can also add whatever vegetables or pasta you like (peppers, etc.) This recipe is pretty adaptable. I hope everyone can understand what I'm saying...it's hard when you don't measure things and then try to write it down for other people to follow. In a large skillet cook the chicken and garlic in the olive oil, until the chicken is no longer pink. When it's done cooking, add the vegetables and cook over medium low heat until the veggies are tender. While that is cooking, make the pasta. Add the cream to the chicken and veggies when the vegetables are tender. Cook and stir until the pasta is done (drain the pasta). Add the pasta to the chicken and vegetable mix. Stir in Parmesan cheese and add salt and pepper to taste. Super Easy and Extremely Yummy! 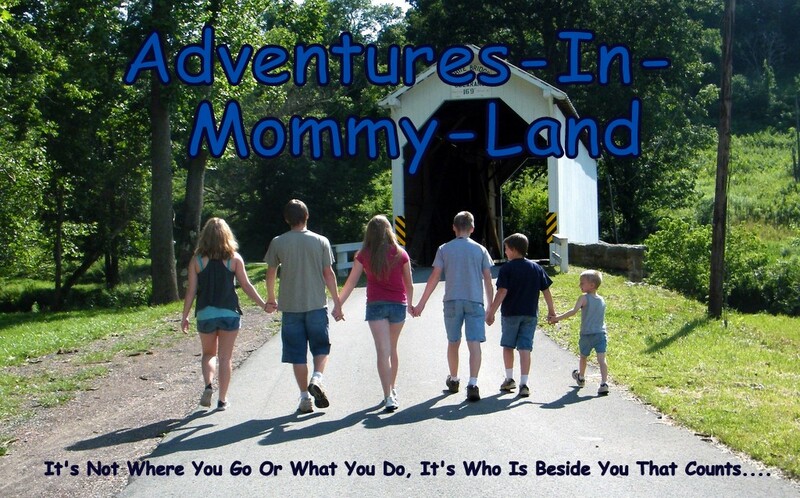 Here for Tuesday blog hops - your newest follower! Hope to see you at Dropped Sittches! Newestfollower from tag along Tuesdays! The recipe looks really good! I am always happy to find good and easy recipes to make. I am following you from FMBT. Love your blog! 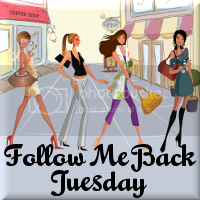 Follow Tuesday! I wanted to let you know I am now Following YOU! Great blog, I can't wait to read more! Hey, I love your blog, I'm your newest follower from fmbt!